Perhaps you all remember the “B’z Ultra Chronicle” book released by Sony Magazines. Well, the Official B’z Website today announced the release of 2 new books getting released by Sony Magazines. 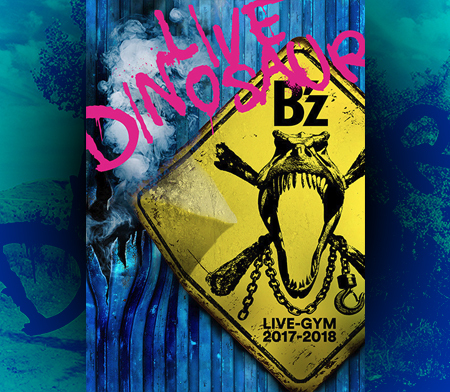 The first one is called “B’z Ultra Chronicle 1988~2003” and contains various interviews with Koshi and Tak. Also, they included their 15th anniversary interview, and, of course, live-reports and everything is included as well. All these reports, interviews, live reports and “B’z history pages” add up 560 pages total. It’s going to be in A5 format. So quite handy for us all. The book is gonna cost you 2,300 Yen($20/14€) and it will be released on August 20th. However, the pre-order phase is already underway. So if you really want one, you should pre-order your copy. You may do that HERE. 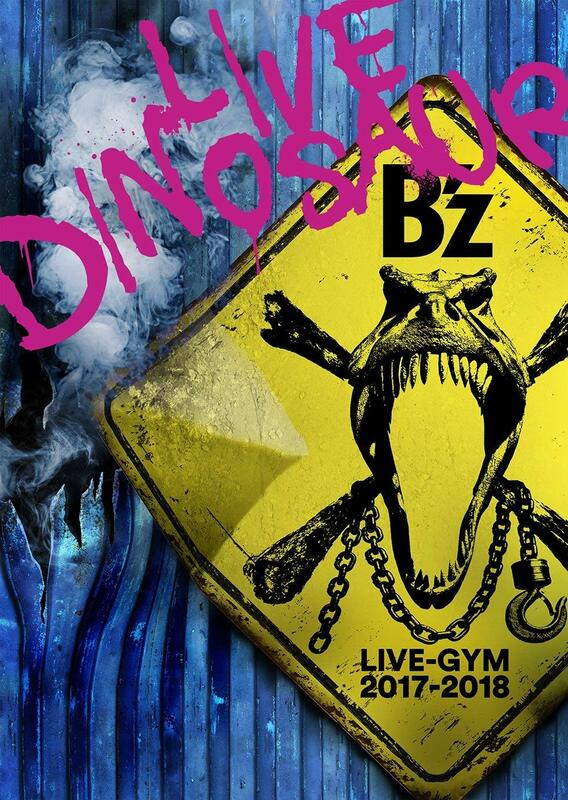 As for the second one, it is called “B’z Miracle Chronicle 1988~2008” and it will be released in September. There is not a lot of information available on this one right now, but the website says that further details will be available in the August 12th issue of “What’s In?”.